BOO! Don’t be scared — sales of costumes, candy, and autumn décor are expected to reach $3.5 billion in October. Now is the time to take advantage of the online retail traffic. The Holiday Season is filled with perfect excuses to eat too much food, visit with family, and shop ‘til you drop. Halloween is first in the holiday lineup, and with shoppers having spent $3.076 billion online in 2017, there’s a serious incentive for online retailers to fight for a piece of the sales. 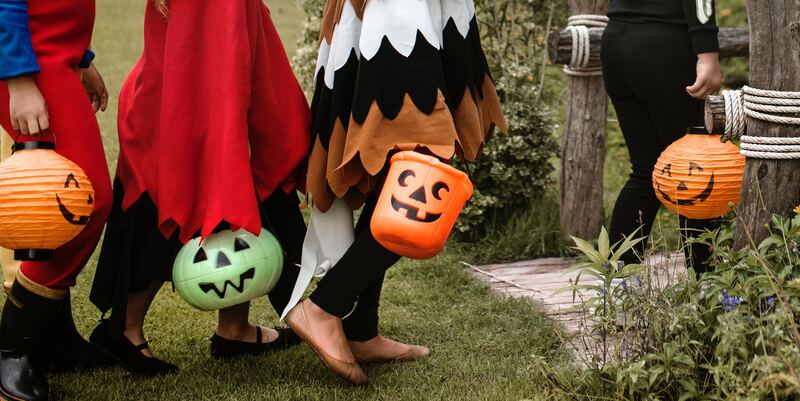 While Halloween and costume stores acquire a large amount of purchases, some are looking to further capitalize on demand by branching off from their branded stores and websites. One large costume and party goods retailer, Party City, looked to none other than Amazon “to get the brand in front of more 20- and 30- somethings – the core Amazon customer.” Not only does Amazon reach influential audiences, but the promise of quick delivery is key for procrastinating customers – especially after October 24th. There’s no denying that with a huge demand and the opportunity for sales, Amazon and many other retailers want in. Whether you’re in the holiday niche or not, it’s important find reasonable ways to adapt your brand strategy to increase product awareness and set you up for success. If you need help with your holiday strategy, we’ve got a team of Amazon experts to help you navigate. Send us a note, and we’d be happy to help!